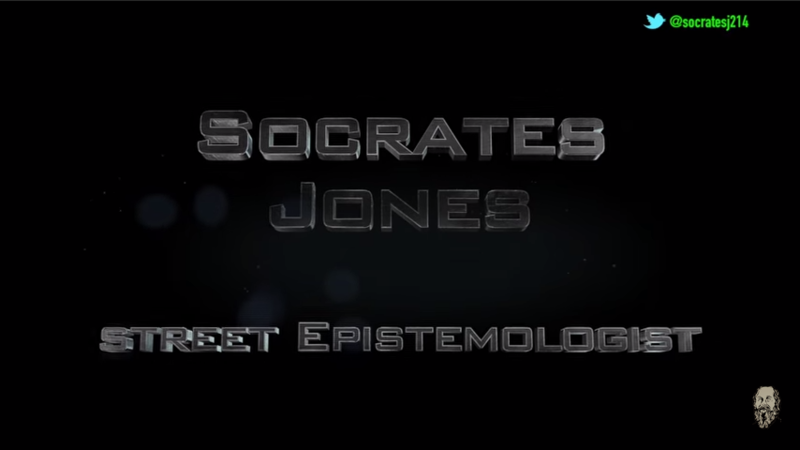 Street Epistemology Copyright (C) 2015. All Rights Reserved. Designed and built by raxsade.